Over the past year, Mike has been working with companies to either create a healthy product that has been made from his recipe, or he’s been busy creating recipes that incorporate a company’s healthy product as the main ingredient. 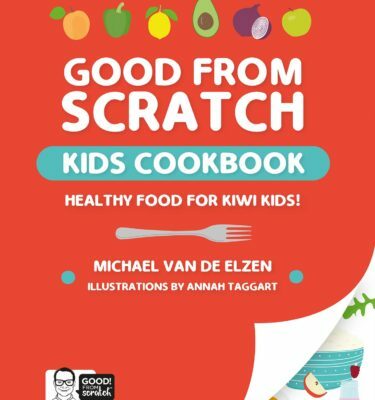 Look out for his Good From Scratch logo which guarantees products that are healthy and his recipes that are healthy, convenient and quick to prepare. Mike started a career in the food industry at a tender age of 14, working in some of Auckland’s landmark restaurants like Kermadecs and Hammerheads. Then like many Kiwis he embarked on the big ‘OE’ to London in 1998. 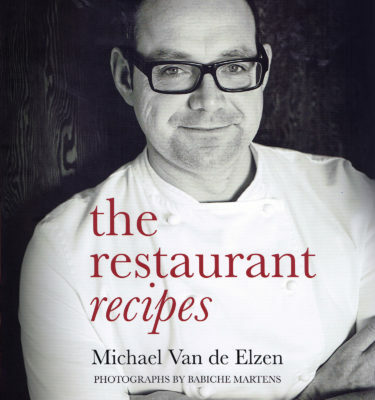 During this time he worked his way up the ranks in the acclaimed Terence Conan’s, Bluebird restaurant. 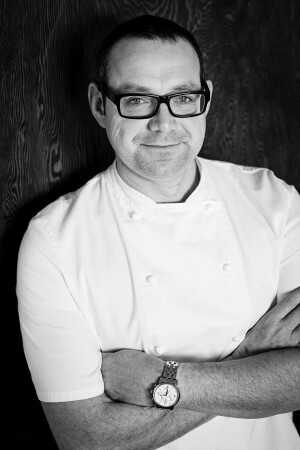 Mike encountered many unique challenges and experiences including heading up a 140 chef team for the official opening of the Tate Modern for some 5,000 guests. Providing private catering to some of London’s top earners and A-celebrities while in charge of sections in a 500 seater restaurant. Before leaving London Mike would lead the team at the highly though of restaurant “Bank”, where a monster 1,000 fine dining covers were served a day. After travels through Europe, Africa and India, Mike’s then to be wife, Belinda and Mike moved to Ireland again heading the kitchen of small luxury hotel called Dunbrody Country House. During their time there they earned the prestige Conde Nast “World Small Hotel of the Year”. They returned to New Zealand in 2003 with the aim hopefully starting a restaurant of their own. Molten opened its doors in August 2004. Its ever-changing contemporary European style menu combined with the freshest ingredients of New Zealand, and alongside Belinda’s personable service Molten soon became the leader of suburban dining and a place the Mt Eden locals were extremely proud of. Following the success of Molten, Liquid molten a wine bar (next door) opened its doors. Exciting the market with its fresh small plates of food, fantastic cocktails in a funky New York inspired fit out. They sold Molten and Liquid Molten in 2011 to pursue new adventures and spend more time with their first daughter Hazel. They now have another daughter, Ivy. Mike was the the chef on TVNZ’s top rating show The Food Truck which was about tackling the fast food industry in an old Bedford truck called Beddy. Recreating Kiwis favorite foods in a healthy, tasty and fast way, challenging how we look at fast-food in our own homes. The Food Truck has screened in over 20 countries around the world, including Australia where the third series is about to screen. 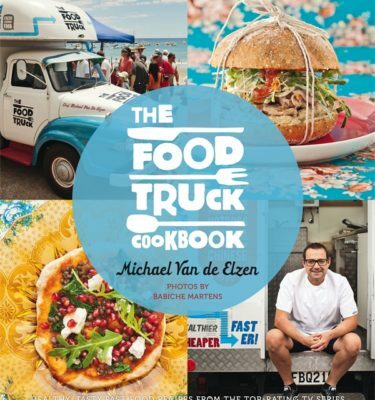 The Food Truck Cookbook was launched in July 2012 and has been reprinted several times with a second cook book launched in August 2013. His latest television show was called Family Recipes. Mike puts his spin on a favourite family dish and then the family judges whose is best. Whenever possible I choose to work alongside some great New Zealand businesses and creatives. With amazing photography from Babiche Martins through to NSPR, my go to PR partner. And of course I like to use local produce, and am lucky enough to live in a country where I’m surrounded by world class produce growers.